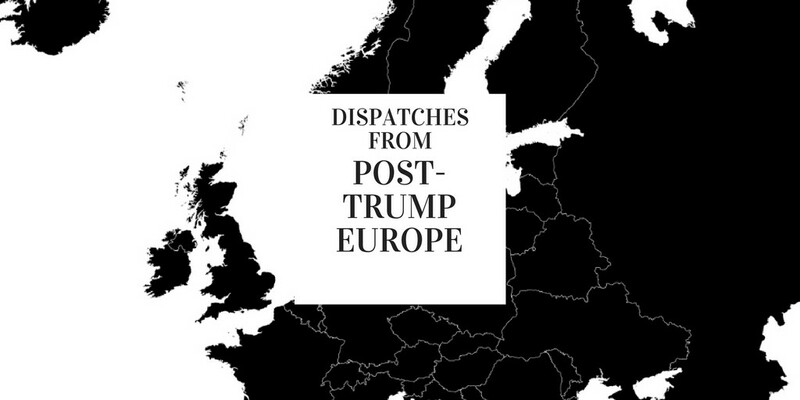 I said in my post opening this series that I would try to cover the geopolitical developments and ideological amalgamations that were likely to follow the US Presidential election. I anticipated that Trump’s coming to power could have ripple effects for the crystallization of “Globalized White Supremacy”. Since there is quite a lot to cover in terms of news and developments, I’ll be brief in terms of analysis. I prefer to reserve more in depth analysis for single topics rather than this cavalcade of links. 1. Two elections took place in Europe this weekend: Bulgaria and Moldova. I had a Twitter thread about the Bulgarian elections where I outlined the geopolitical situation of the country and the political affiliations of Roumen Radev, the candidate that won the elections. TL;DR: He is a former member of the Bulgarian military, Socialist, anti immigration, pro Russia and pro Putin and has stated that he wants to work at the European Union to have the sanctions against Russia lifted. In Moldova, the winner was Igor Dodon, also a member of Moldova’s Socialist Party and a friend of Putin who has vowed to develop a closer collaboration with Russia. 2. 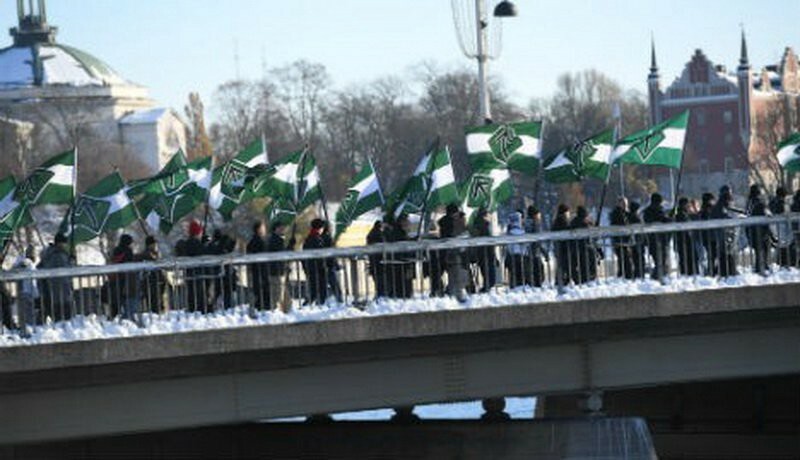 Swedish Nazi group hails Trump in largest demo yet “an estimated 600 far-right demonstrators marched from the central Kungsträdgården park to Mynttorget, the square where Sweden’s parliament is based in historic Gamla Stan”. Predictable given how common this has become, they chanted “Hang them, hang them” when Jewish names were mentioned. 3. The biggest and most powerful Dutch media corporation (Telegraaf Media Groep) publishes rabidly anti Semitic “analysis”, including claims that “Jews have a monopoly on victimhood” on one of its websites (that can be best described as “imagine if a powerful media corporation run 4chan as a news site”). 1. 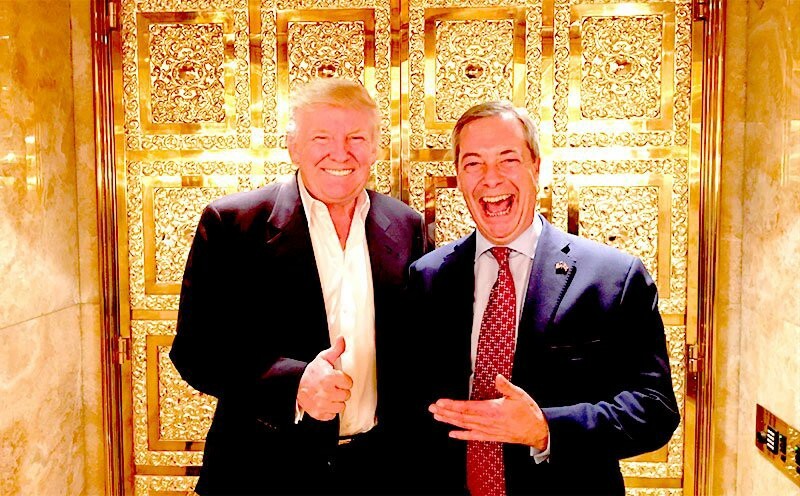 White Supremacist and basic bigot Nigel Farage, who in my intro post I mentioned considered himself “a go between” for US-British relationships, has already been “hanging out” with his pal this weekend. He has described his meeting with Trump as “very productive” Apparently, they discussed “freedom and winning” (who wins in this meeting of allied racists remains unsaid). 2. 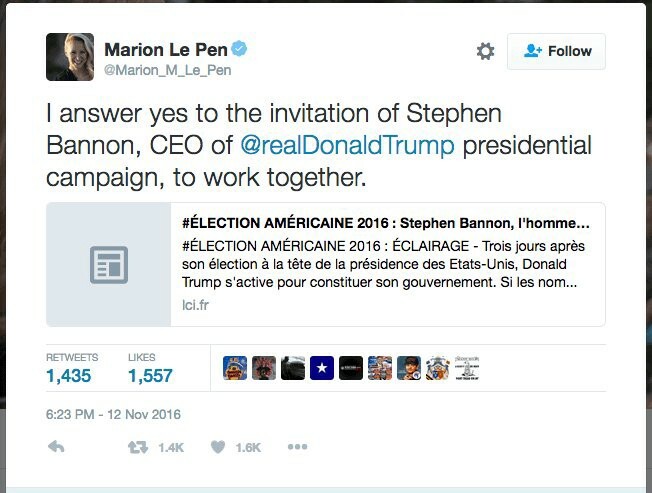 Marion Le Pen, niece of French Presidential candidate Marine Le Pen, has apparently accepted an invitation to work with Stephen Bannon, CEO of Trump’s Presidential campaign and newly appointed Strategist on Trump’s team. Her adherence to the traditional family is as solid as her opposition to gay marriage, which she claims could “open the door to polygamy”. 3. Aforementioned Stephen Bannon, executive chairman of hate site disguised as content Breitbart News, has also announced possible “bureaus opening in Paris, Berlin and Cairo where the populist right is on the rise”. 4. Geert Wilders, never one to miss the white supremacist train, gave an interview to Breitbart News (of course he did!) praising “the coming of the second American revolution”. 1. In less glamorous but equally worrying developments, the screencap above was sent to me by @schnickelfritz on Twitter. In the post, a 4chan user poses a possible strategy to continue advancing white supremacist candidates in the current cycle of European elections. It could very well be mindless trolling but this is exactly how the right organized its media strategy for the US elections that resulted in Trump’s victory. It is of special interest vis a vis Bannon’s announcement of new international bureaus for Breitbart News. 2. Religious fervor. As seen on Reddit (thanks to Amandine for the heads up on Twitter). 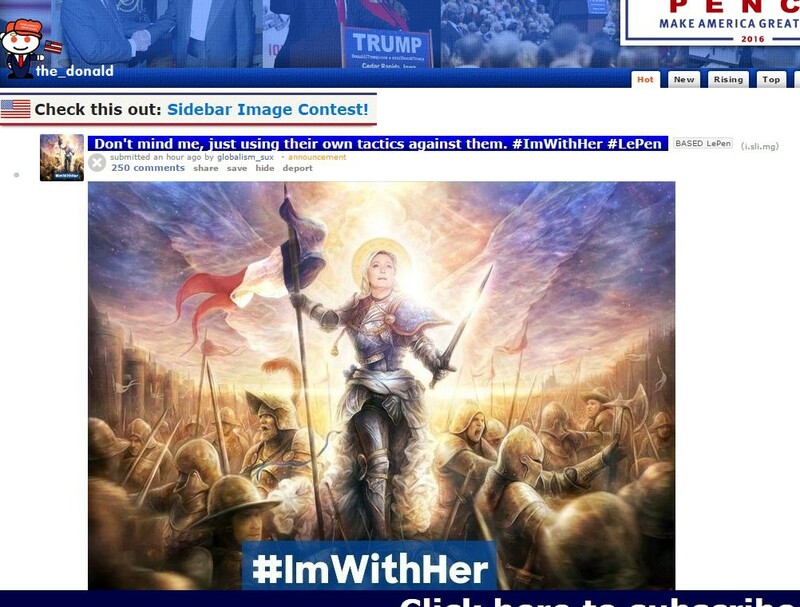 On the front page of Trump’s subreddit, a depiction of Marine Le Pen with Hillary Clinton’s popular hashtag. That’s all for now! Will continue rounding up news and political developments as they come my way! If you have been following my work, you know I am an independent writer with no affiliations. If you find value in the type of work I do, please consider making a donation. Any funds, no matter how small will allow me to continue this ongoing research and analysis. Follow me on Twitter for daily updates.